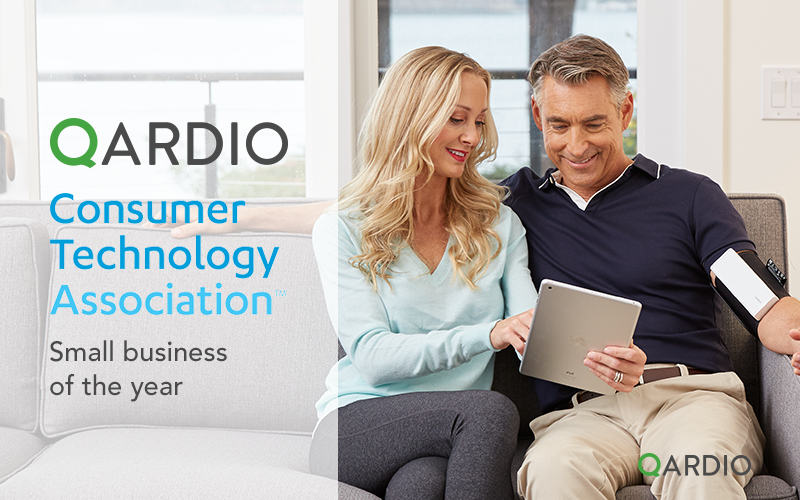 We’re proud to announce that we’ve been selected as “the Small Business of the Year” for the 2018 Entrepreneur Awards from the Consumer Tech Association (CTA). This marks the seventh annual Innovation Entrepreneur Awards. The award recognize individuals and small businesses in the consumer technology industry that demonstrate innovation, dedication to the industry, community outreach and success through business and economic challenges. To learn more about the Innovation Entrepreneur Awards, sponsored by CTA’s It Is Innovation (i3)magazine and the CTA Small Business Council, visit CTA.tech/IEA. A proponent of innovation, CTA advocates for the entrepreneurs, technologists and innovators who mold the future of the consumer technology industry. CTA provides a platform that unites technology leaders to connect and collaborate, and it avidly supports members who push the boundaries to propel consumer technology forward. CTA also organizes CES, the global consumer electronics and consumer technology trade show.